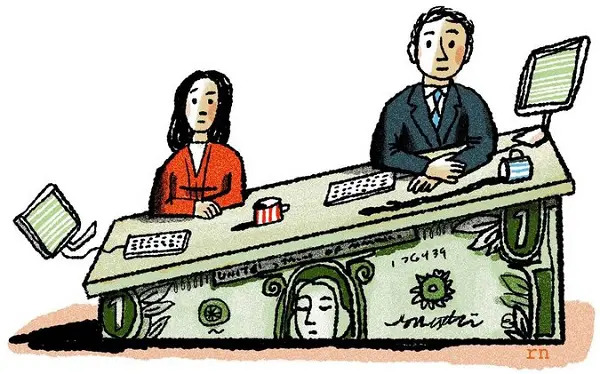 Apart from Nooyi, David Malpass, who is undersecretary of Treasury for international affairs, and Ray Washburne, who has been the OPIC CEO since August 2017, are among several candidates being looked at to head the World Bank. In August last year, Ivanka Trump, who is playing a role in the selection of a nominee, had tweeted how Indra Nooyi is like “a “mentor + inspiration” to her. Nooyi was also a member of the now-disbanded councils of CEOs, who were to advise President Trump on economic matters. However, after much controversy, the council disbanded. Nooyi had openly supported Democratic nominee Hillary Clinton in the 2016 presidential election. 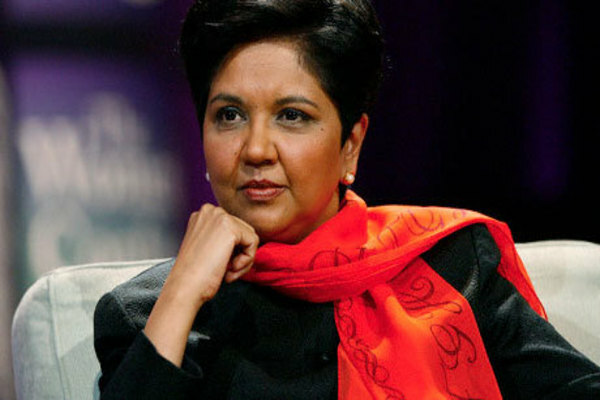 At PepsiCo, during her stint, Nooyi spoke a great deal about women at work. “You can have it all with a support system,” she has said about how a family can support women and fuel their ambitions. She admitted that leadership was challenging and good leadership even more. The potential names surfaced a day after officials announced that President Donald Trump’s daughter and advisor Ivanka Trump was helping lead the search for a new World Bank chief. The new chief would be succeeding Jim Yong Kim, who is stepping down on February 1. Jim Yong Kim announced his departure earlier this month. He will be joining the private equity fund Global Infrastructure Partners. His term was supposed to end in 2022. It’s said his decision to step down comes amid differences with the Trump administration over climate change and the need for more development resources. The United States has a controlling voting interest in the World Bank. The country has traditionally chosen the institution’s leader ever since it began operations in 1946.